Do you know fellows how to make my arduino connect back into my computer? PS: That thing happened after soldering the resistor into the board so it is a new problem. Then look on the similar question for R1 boards or in case you have a newer board then follow the instructions mentiones to the documentation. Not the answer you're looking for? Browse other questions tagged arduino-uno linux ubuntu or ask your own question. 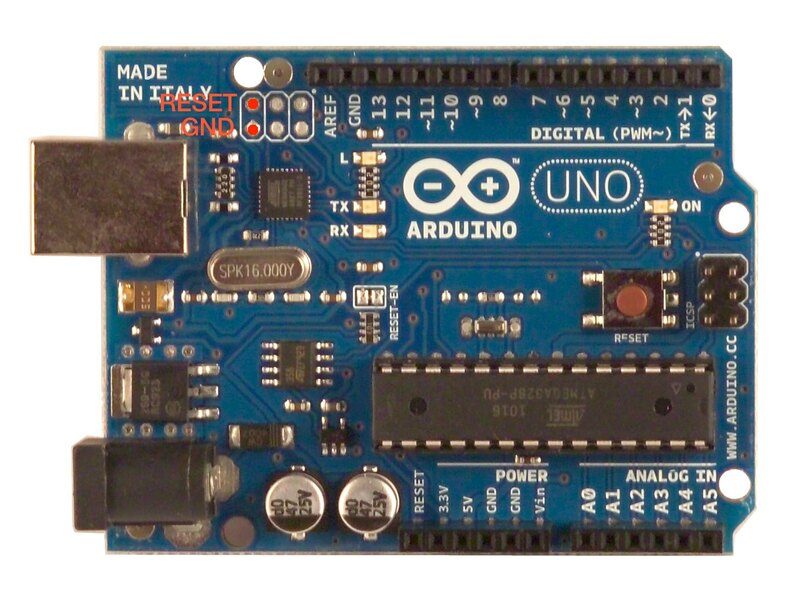 How to test Arduino board? Arduino baud rate 8 times too high?